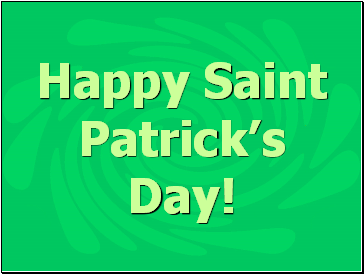 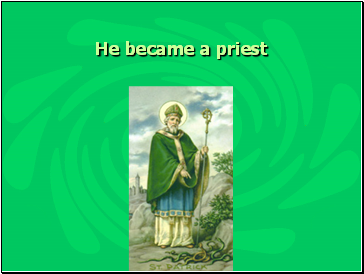 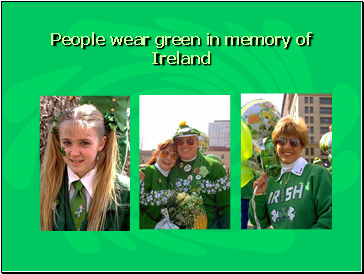 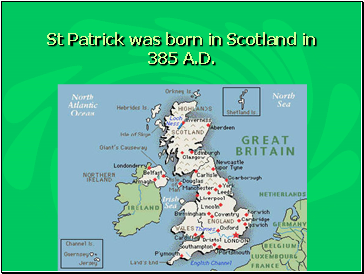 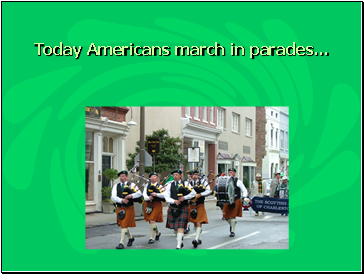 St Patrick was born in Scotland in 385 A.D. 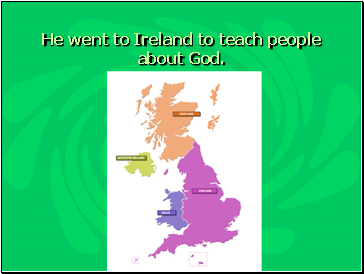 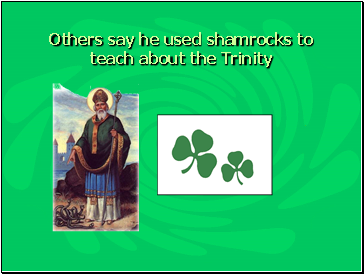 He went to Ireland to teach people about God. 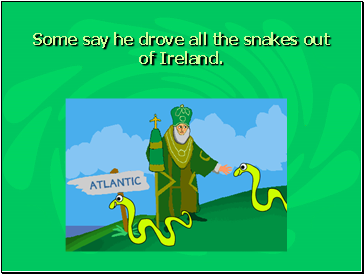 Some say he drove all the snakes out of Ireland. 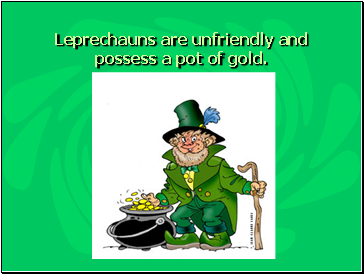 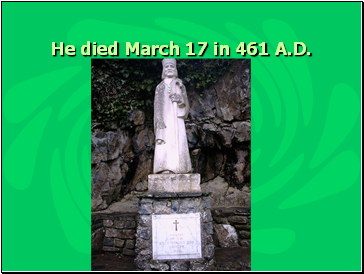 He died March 17 in 461 A.D.
Leprechauns are unfriendly and possess a pot of gold. 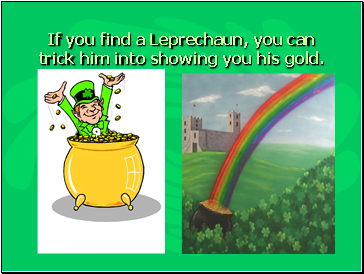 If you find a Leprechaun, you can trick him into showing you his gold. 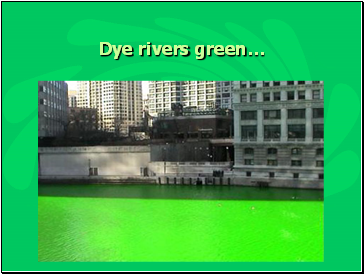 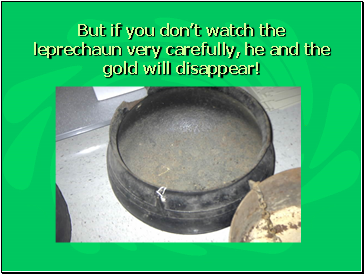 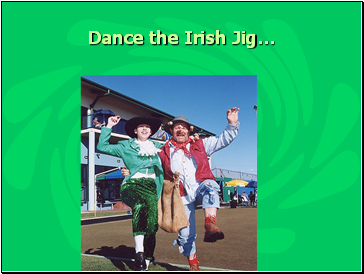 But if you don’t watch the leprechaun very carefully, he and the gold will disappear! 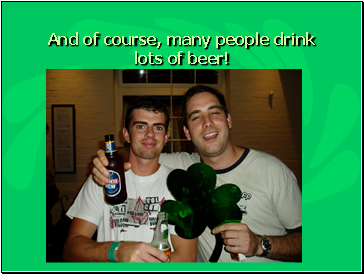 And of course, many people drink lots of beer! 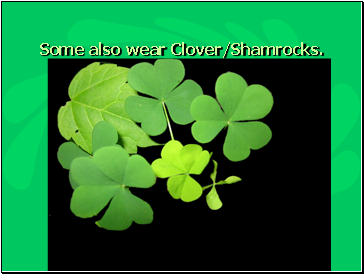 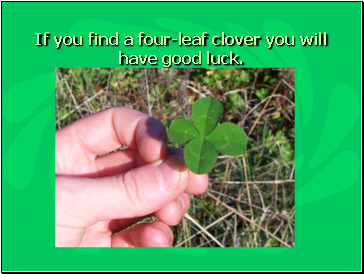 If you find a four-leaf clover you will have good luck.